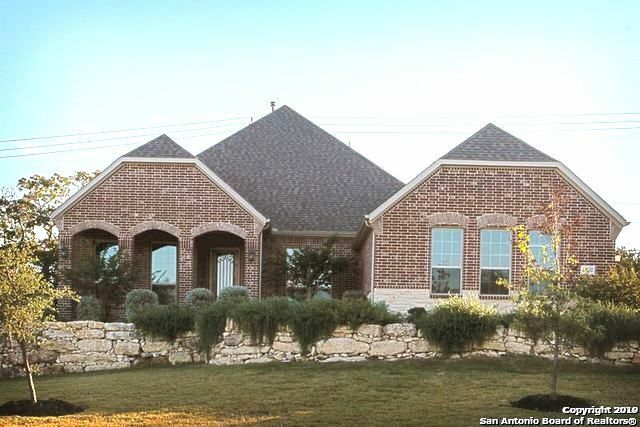 All VALENCIA PARK ENCLAVE homes currently listed for sale in San Antonio as of 04/26/2019 are shown below. You can change the search criteria at any time by pressing the 'Change Search' button below. "Gorgeous Stucco/Stone home in Valencia Park Enclave. Home features Reverse Osmosis in kitchen, Salt water softener, gas log fireplace, Energy Star Cert. w/16 SEER AC, Radiant Barrier Roof Decking & Rinnai Tankless Water Heater. Elegant Open Floor Plan with Gourmet Kitchen, Custom Built Alderwood Cabinets, Gas range & Stainless Steel Appliances. Spacious mstr. bed/bay windows, Walk-in Shower, custom vanity and large walk-in closet. Gameroom has dry bar/ full bath/storage. 3 car garage w/overhea"